Do you want to get healthier? If so, let’s get healthy together! There are numerous aspects to being healthy and at times, it can be challenging. I would love to share tips that I have learned and am learning with you. I would love for you to share your tips and progress with me! Becoming healthier encompasses not only a healthy weight, but also a healthy body, mind and home. 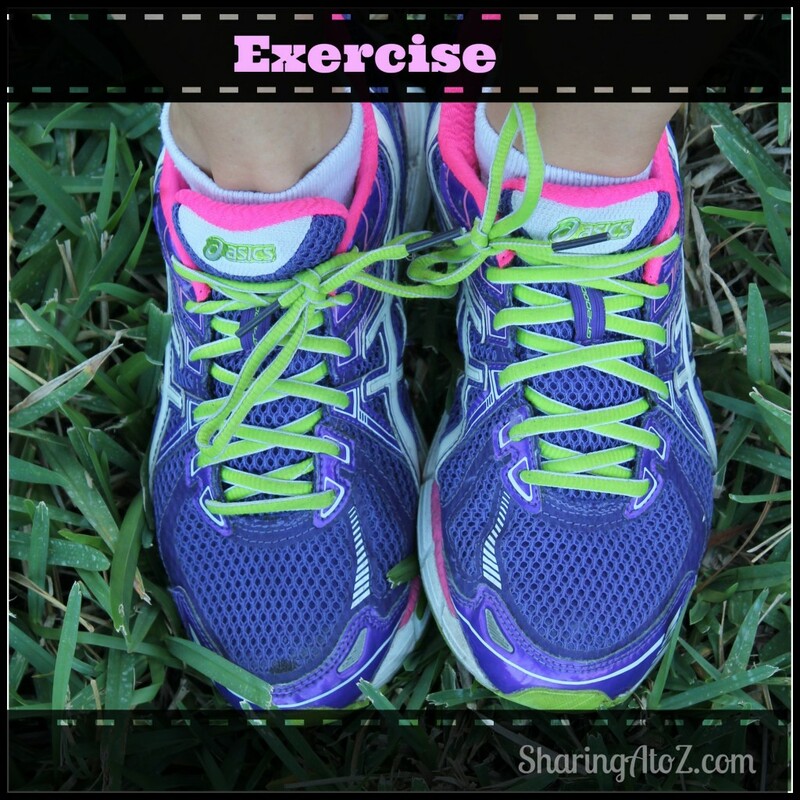 Exercise plays a big part in getting healthy. To have a healthy body, most of us know, you need to exercise and to eat healthy. This means getting your heart pumping at least three times a week. This also means nourishing your body with healthy food choices. One of the first steps in doing this is adding more vegetables to your diet. It also means reducing (or eliminating) sugar and processed food. Eating healthy can also feed your mind. Having a positive mental outlook is important, too! It is important to take time to relax and de-stress. The state of your home also influences your health. Is your home cluttered and/or a mess? This can impact your health. I also believe having a healthy home means reducing the toxins that are in your home. You can read more about going green in my simple steps to going green series of blog posts. To me, these are part of the four pillars of your health. 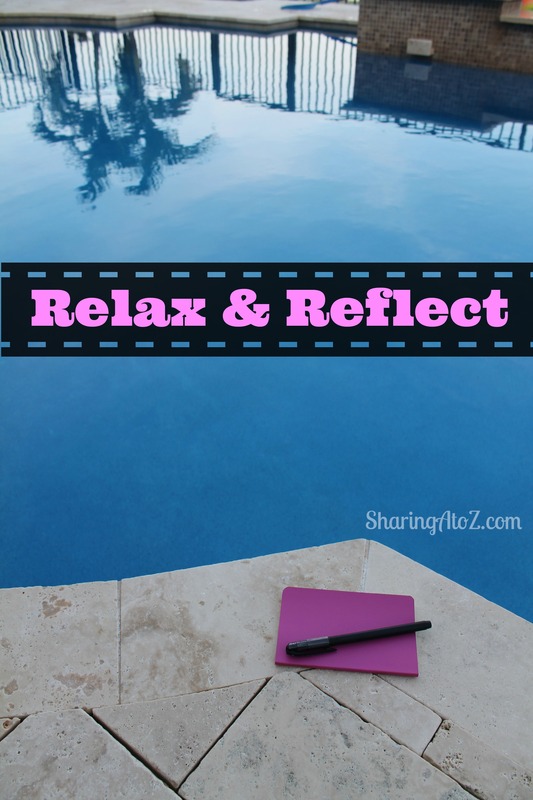 I hope this got you thinking of your lifestyle and how you can make positive changes, today! If you are interested in getting healthier and would like support and interaction with others, you can join our Get Healthy with Sharing A to Z Facebook group. This group is designed to help and support those who want to get healthier. It is a group of people sharing ideas and tips to help support each other on our health journey, please click here. For additional healthy and lifestyle information, you can also join my blog Facebook group and/or subscribe to my blog newsletter (with the icon on the top right). 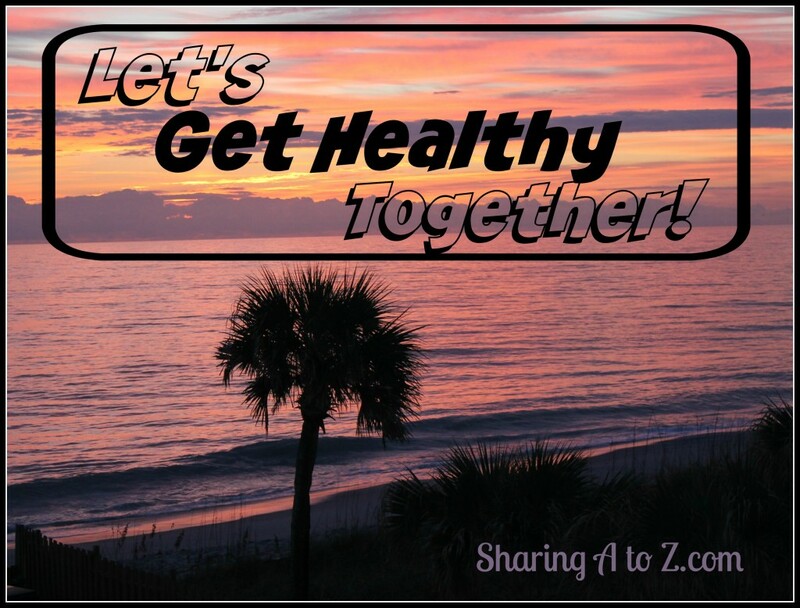 Let’s create a healthier life together! Thank you! I am excited to have you join us. We do need to support each other! Great tips! I’m in the process of cutting bad things out of my diet, taking more quiet time (which is hard with 5 BOYS!) and eliminating stress and negativity in my life. Thank you! Congratulations! Those are wonderful things to do. These are great tips!! I really need to get up and move more. Thank you! Exercising consistently is what I need to work on most, too. I need to get healthy! I have been eating so bad and not exercising. I love that you included rest and reflection! Thanks for this awesome post! 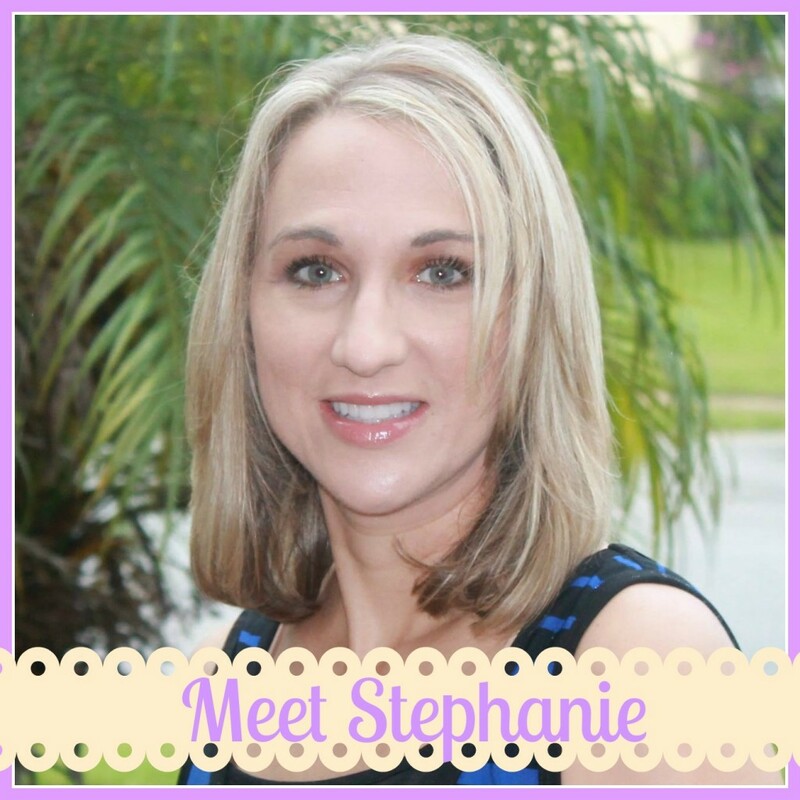 We share the same ideas Stephanie and I try to encourage those over 50 to realize that keeping fit and healthy is so important. Thanks for sharing with us at #AnythingGoes this week. How wonderful! I am glad you are passionate about sharing health with others, too. Thank you! I’ve started eating healthy. More fruits and vegs, no sugar. That was a biggie for me! Also, making a healthier home by purging, big time. I am all for a healthy lifestyle. It is so much more than looking great. It is so important! Thank you! A healthy person is a happy person. Working on it! Thanks for sharing with SYC. Very true. I am working on it, too! Thanks for hosting! Thanks for adding this to the Healthy Living Link Party.